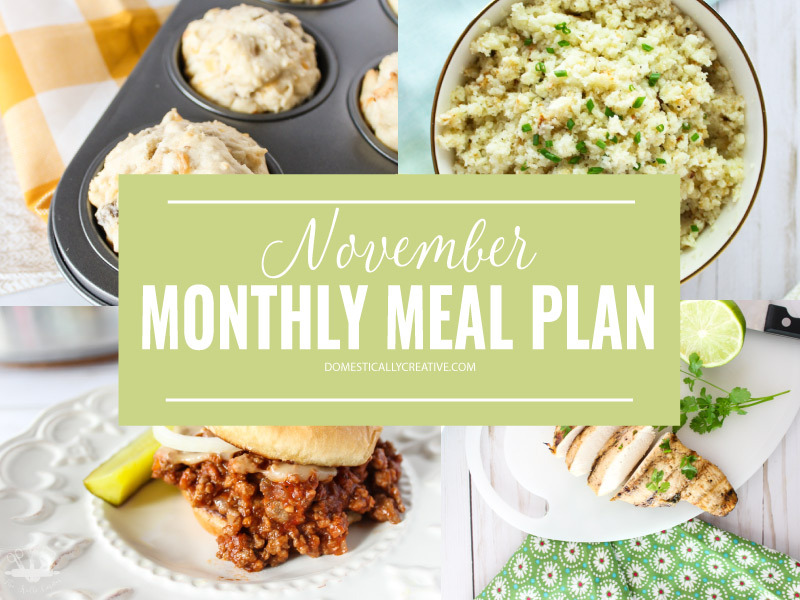 We are on to a new month, so that means time for my November monthly meal plan! If you are new to these plans, I share a new monthly meal plan on the first Monday of each month. You can see my older meal plan archives here. If you’ve been around here for awhile, you aren’t new to my monthly meal plans. You also know that my husband and I are on the ketogenic diet, so our meal plans do follow that. 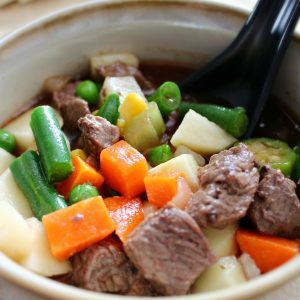 The majority of these recipes are regular recipes that I’ve adapted to make them low carb though, so even if you aren’t on a ketogenic diet you can still follow along! 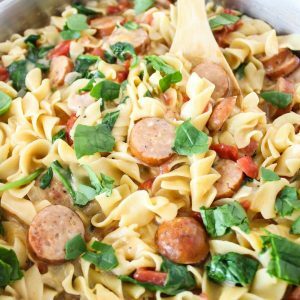 Looking for even more dinner ideas? 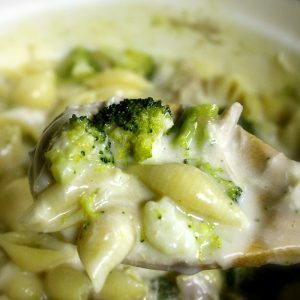 check out these ideas, or my dinner recipes page for more recipes!